Health FX enables intelligent matching of customers to healthcare providers globally, seamlessly facilitating payments and insurance claims. The goal is to create a smart healthcare ecosystem to replace traditional models and help match the best healthcare to individuals’ needs. We are impressed with Health FX’s unique combination of AI and blockchain technology, which eliminates inefficiencies in the current healthcare system by matching patient requirements with practitioner services. The blockchain application makes sense here; it will provide a safe and highly efficient way to store patient information and enable patients to have full authority over their medical files. 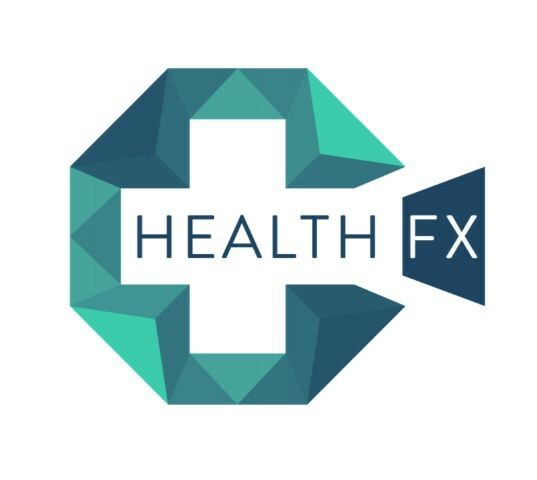 Health FX has a solid team with great experience in both blockchain and healthcare, plus ample advisors to help them propel to success. Our areas of concern center on the competition in such a saturated and highly regulated industry. We like that Health FX has a working platform with many customers and providers, but we are also concerned about delaying the transfer of old data to the new Health FX blockchain platform until November 2018. Competition moves quickly in this space, and Health FX must work to keep up. How to invest: In order to participate, join the whitelist via the form on the website. Eligibility: U.S and Chinese citizens are unable to participate in the Presale. Fiat, ETH, and BTC are the accepted forms of payment for HFX. Participation in the Presale requires a minimum contribution of USD10K. Problem addressed/solved: Healthcare continues to surface as one of the most pressing problems in the world today. Target customers/customer segments/verticals: Health FX will target specific segments of the healthcare ecosystem, including consumers, healthcare providers, and insurance companies. Will have to focus on tech-savvy millennials, as consumer-driven shopping is not the traditional method of selecting healthcare. Value creation: Health FX provides a validated and patient-rated community of healthcare service providers and partners. Customers use the platform to discover, matchbook, receive, pay, claim and rate healthcare services globally in a seamless and stress-free manner. Competition: There are numerous medical/health-related ICOs looking to dominate the market. Many projects like MedCredits, MeFy, MedicoHealth have either started their ICO or already completed the crowdfunding portion of their project. Health FX will have to use their existing industry connections to expedite the adoption process if they want to beat the competition to the punch. It’s hard to gain marketshare without an working MVP. Market size/potential: According to the IDC Cognitive & Adoption Survey of 2018, A.I. in the healthcare market is expected to grow from $667.1 million USD in 2016 to $8 billion USD by 2022, with a CAGR of 53%. Furthermore, U.S. healthcare spending grew 4.3 percent in 2016, reaching $3.3 trillion USD, or $10,348 per person. Regulatory risks: Right now, Health FX is only in Asia; there will be many regulations as it expands to a wider audience. It’s to be determined how this will scale. Other regulations to abide by include HIPPA. Investor value: As the membership of healthcare providers, insurance providers and consumers continues to grow on the Health FX platform, it will likely increase the demand for HFX tokens, thus increasing their overall value. Disclosures: Health FX provides a background description of their prior business, Global Health and Travel, in which they connected patients to a highly-curated network of top doctors, hospitals and medical centers across the region. Their digital footprint continues to reach over 500,000 individuals monthly. The Health FX whitepaper could use some more information, as it’s only 43 pages and spends significant time talking about the problems with healthcare rather than proposing solutions. Their highlight document has to be the "patient cases". It outlines legitimate scenarios in which Health FX can help people in a variety of ways, including payment challenges and untrustworthy reviews of doctors or medical centers. Token distribution: 30% community bonus, 20% reserve, 15% team, 11% pre-sale, 8% main sale, and 6% bounty. Use of proceeds: 60% development, 20% marketing, 15% operations, and 5% legal. Soft cap: $ 2.8 million USD. Hard cap: $ 38 million USD. Track record: The Health FX team shows a strong background in the medical industry, as a solid portion of the team previously worked for Global Health and Travel (brand of Health Fyx Pte Ltd). The CEO, Varun Panjwani, founded Global Health and Travel and was involved in a number of early tech startups. Panjwani hired two smart blockchain developers/architects, Nitin Kumar and Deepak Singh. Both men have over three years working in the blockchain space trying to connect businesses with blockchain solutions. Talented advisors include several notable doctors for international healthcare communities, blockchain inventors, and IT experts. Integrity: The Health FX project is an extension of the Health Fyx company that was founded eight years ago. Their existing reputation gives investors confidence in the future performance of Health FX. The team around Health FX should replicate the same integrity and performance demonstrated by their parent company, Health Fyx. Token use case (What does it do? Is it really required? 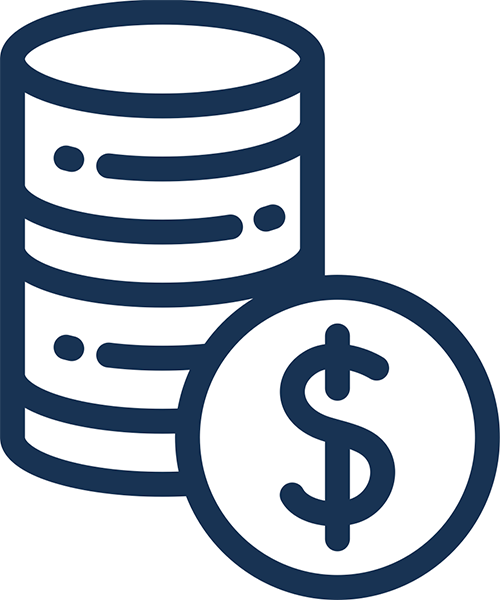 ): The HFX token will be a consumptive use token for users to access features within the platform, a medium of exchange allowing providers to invoice their services in HFX tokens. It will also serve as a loyalty token to reward users who perform certain activities on the platform, as well as a store of value, allowing providers to retain credits in the Health FX platform. Value-added: HFX appears to be a basic utility token that’s used for rewards and transactions on the Health FX platform. Having said that, the HFX token provides holders with specific benefits that would be impossible to achieve without a token. A few of these benefits include access to AI-driven service matching recommendations, internal payment for services between platform stakeholders, cross-border payments for healthcare services, and community incentivization to develop and enhance the ecosystem. Decentralization: Health FX has been launched as a decentralized global healthcare platform built on the Ethereum blockchain, with the goal of making it easier for users to receive the care they need. Health FX is an efficient system that is reliable to each user because it provides a timestamp to show any changes in data. Having up to date records at any time can help with speed and ease of diagnosis. Technical difficulty/investment expertise needed: The mission of Health FX is clear, but it does require some technical background to understand the workings of the Health FX project. Their integration of AI and machine learning separates them from other health-related ICOs, but it also makes them more complicated to investors. Halo effect: Health FX might have the strongest set of partners of any ICO on the market. They list 52 partnerships with companies from a variety of industries including the likes of MasterCard, AXA, McKinsey, and a variety of hospitals and medical centers. Buzz: Health FX has an impressive Facebook following at nearly 24,000 followers. Their Twitter and Telegram have an additional 768 and 11,188 respectively. Health FX also has a strong YouTube following from their prior eight years in the medical industry. Their most viewed video has over 21,000 views.